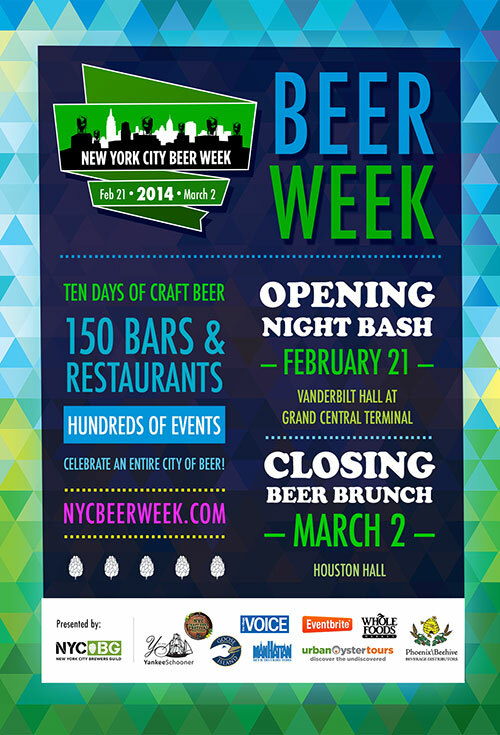 NYC Craft Beer Week Kicks Off Today! – Darnell TheNewsMan!! NYC Craft Beer Week Kicks Off Today! 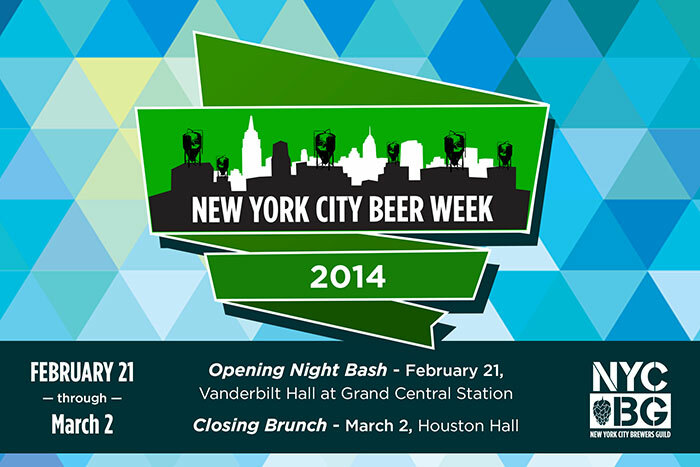 New York City Beer Week is now through Feb. 28. See newyorkcitybrewersguild.com for the full schedule. Apartments For Under $900 Up For Grabs In Housing Lottery Offering In Brooklyn..